thank you so much for offering to vid one of my wanted fandoms. Know that I will welcome any kind of vid to any of these sources and I have every faith that if you follow your instincts you'll make a vid I'll really enjoy! You will note that I don't comment on possible music - I believe that song choice is in the eye of the vidder and only they really know how they could make it work. So rest assured, if you have an idea that's giving you vid-farr, it's an idea I approve of. I know the fandoms here can be on the obscure side (particularly if you aren't into peculiar horror) but should any interest you they are all movies that can be easily obtained and watched. They might not all be good (though some are very good, imo) but they are all interesting. I've no preferences here, the sources are ordered by release year. This 70s tragic satirical rock opera is so much fun. Its cult status has often compared it to Rocky Horror (with Phantom fans saying it's the better film and as a film I'd agree) but really they are very different kinds of movies. (Warning, the trailer for this movie stinks). 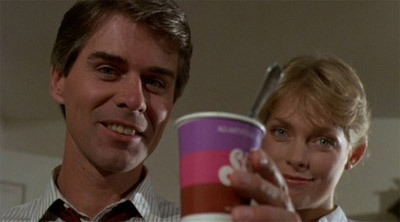 It's DePalma being super stylistic and witty, which are imo some of his best directorial qualities, and it's matched with good music and a stellar performance by under-appreciated talent Paul Williams (Bugsy Malone, "Rainbow Connection"). I'm sure it would make for a great vid with lots of different approaches to be taken. I would love to see any kind of vid to this movie. You can imagine the headaches this movie must have given the marketing department. It's a strange mishmash of 50s and 80s (and not in that easy-to digest Back to the Future way) with pulp novel characters and plots. It sorta works and sorta doesn't and is enjoyable until it isnt and then I dunno. It's a thing and imo a vid could take the best bits (and there are plenty of different slices of that pie) and make something coherent and awesome, I'm sure. So this movie is bad but it's very entertaining. It's one of those doesn't let the story get in the way of the plot kind of movies. If you've not seen it, watch the trailer. If you have seen it, well, I think you know what to do. There's a superb comedy vid to be made here. I always felt this movie was a bit off. 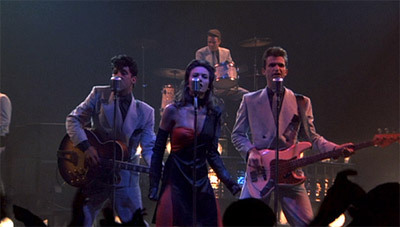 I liked it when I saw it in the early 90s but it didn't really know what it was supposed to be - the ending felt wrong and there were some odd beats. Apparently this is because near the end of production, the studios were having a crisis of marketing a movie where the monsters were the good guys so they went back, shot new stuff and left a lot of material on the cutting room floor. 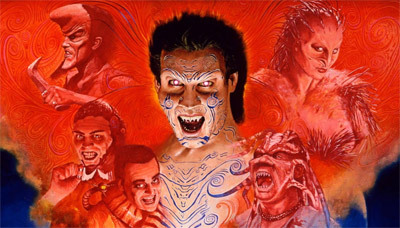 What was supposed to be the film version of Clive Barker's Cabal became something else. It was then poorly marketed and bombed at the box office. There's actually a restoration movement called Occupy Midian to encourage a DVD release of a restored cut (those interested should sign the petition). In any case, regardless of the flaws in the released movie I think there's good footage for vidding. Monstrous misfits fighting to preserve their freaky existence - there's a vid in that. So this movie is great. 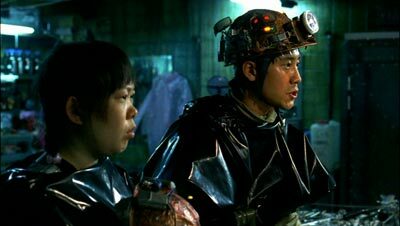 While Takashi Miike's musical remake has received more attention in the west, the original is the better film. It's a story about a family trying to open an inn but having the worst luck with their guests. Excellent dark humour and some really smart film making has the potential for a great vid. Subtle would be best but if you feel like vidding it go with your instincts. Problematic. This film is problematic. If you've seen this, you know this to be true. I'm not really sure there's any way to get around how problematic this movie is (especially in its treatment of women). It's certainly creepy, tragic and visually quite interesting. I almost considered not asking for this but in the end I figured I might as well see what could be made of it. If you have an approach you think works, go with it. Grim. British cinema has a history of grimness and sometimes that grimness can make beautiful deep works (such as Shane Meadows' astonishing work). This movie takes that grim warts-and-all view of the world and brings it to crime and ultimately horror. This movie is the opposite of beautiful. The people in this movie are, almost without exception, horrible horrible human beings but they gripping to watch and the events have a momentum and tension that's compelling. 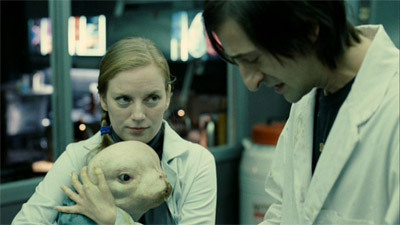 There's some really genuinely fascinating things going on in this very disturbing movie. By the time you reach the end it changes into something very unexpected and opinions are divided on how successful it was. Some argue that it's poorly intertwined with the rest of the movie and I do think the movie is flawed by its ambiguities. That said, I think this can be fixed with a vid. As a movie it demands a bit too much on your memory for it to have a genuine "aha!" moment but as a vid those connections can be made fresh. There's a chance to make something really damn interesting - possibly more thought provoking than the source. I think this movie with a stronger show of intent could have been a modern horror classic. Maybe a vid can fix it? 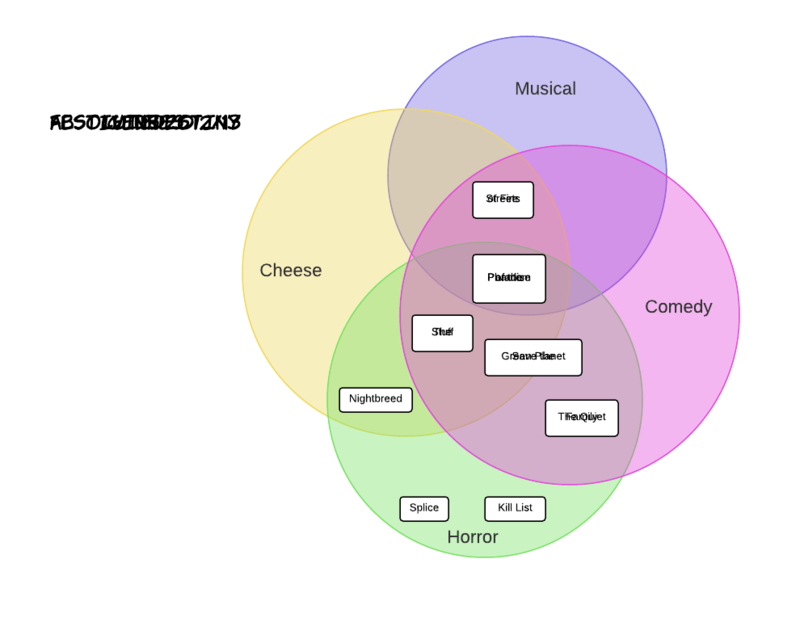 Ah, your Venn diagram is working for me now. 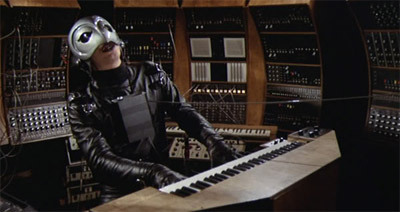 I have to say it's very effective all on its own in pimping Phantom of the Paradise.